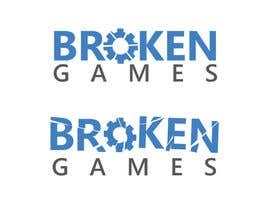 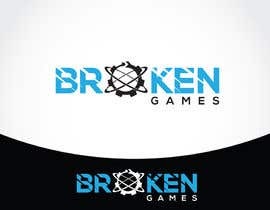 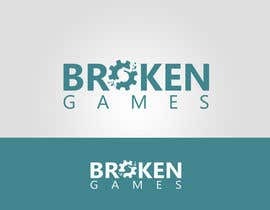 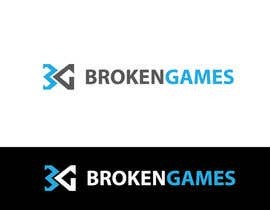 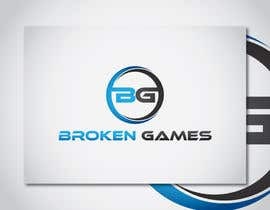 My friend and me are founding an independent game developer studio, which is named "Broken Games". 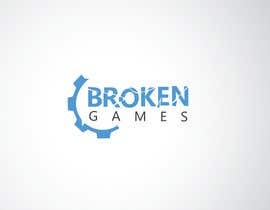 Now we need a nice logo for representation, which will be used in our games, on business clothes, on our web presence, on our business cards and so on. 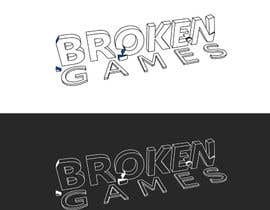 At the moment, we have no explicit vision of a proper logo and are happy to be surprised by you :) As a business logo, it probably would be best to have a flat vector logo, which can be easily read at different sizes. 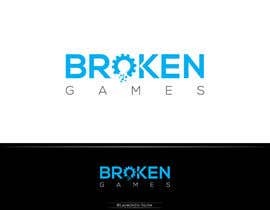 Moreover it needn't to feature tons of effects, because it's for the business side, the focus should lie on something easy remarkable (such as a nice typography embedded in something or an cool icon). 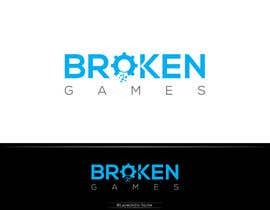 If your idea would capture the word "broken" it would be nice, but please no broken controllers as we don't target consoles ;) The logo don't need to cover something game related directly, we are open to many ideas! 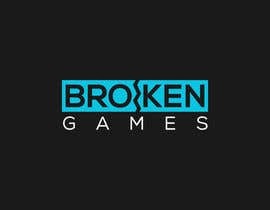 We've updated the contest description with some constraints. 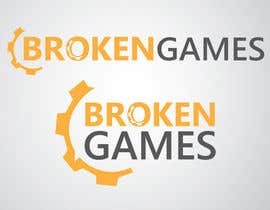 I hope it make it easier to imagine what we are looking for. 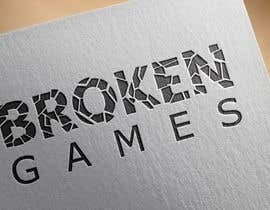 The contest is not sealed, because of our limited budget. 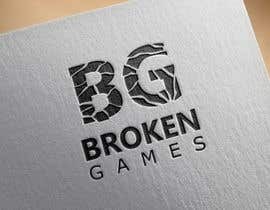 Sorry for that! 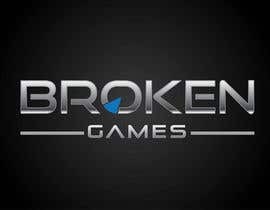 What is the motive to call your company Broken Games? 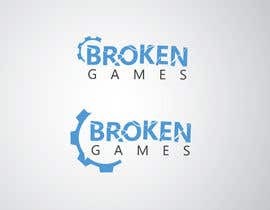 How do you like flat style design like this? 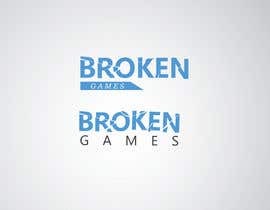 We don't like the logo in particular as it it too abstract, but the flat designed style is looking good.